With the fashion and beauty industries increasingly turning to products that fit the sustainable, organic and vegan markets, one wellness brand has already hit that nail on the head. 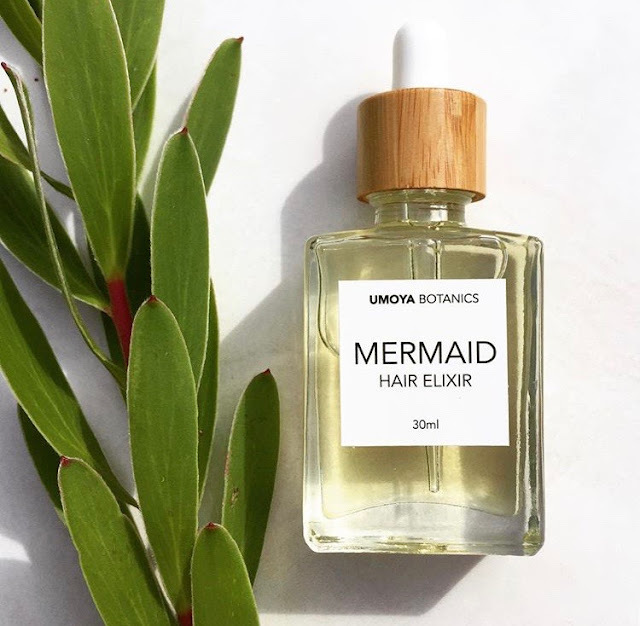 Umoya Botanics, founded by 22-year-old Annabelle Delir is a Sydney based beauty and wellness brand that supplies everything from face, body and hair serums to candles and aromatherapy oils. What began as Delir's hobby quickly turned into a blooming small business. "It began as a way to manage stress and anxiety and quickly grew into a passion," she said. "I'm at peace when I'm creating and it fills my heart to see others enjoying my creations." The heart of Umoya Botanics lies in its quality and mission to give back to the environment. For every product purchased, Umoya plants a tree. "I couldn't live with myself if I offered anything less than the best in terms of quality. As for the environment, we can see how rapidly it is deteriorating and unfortunately a lot of this has to do with big business so I'd like any contribution I make to this world to be a positive one. Choosing natural and eco-friendly products is one big step closer to a healthier world," Delir said. 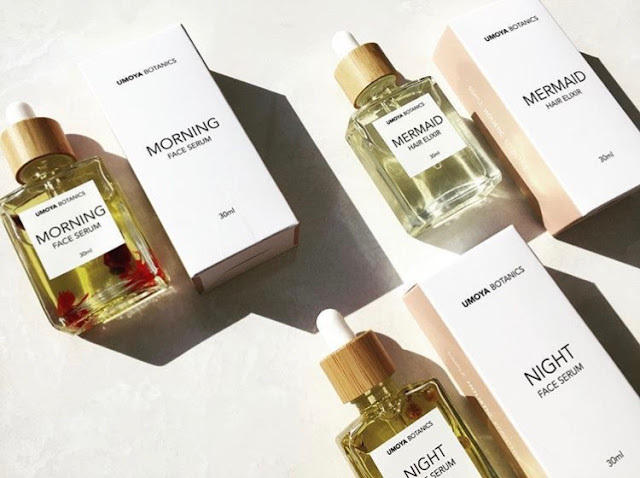 While Umoya Botanics' best sellers are the Morning Face Serum and Anxiety Aromatherapy Oil, Delir's personal favorite is the Mermaid Hair Elixir. "I leave it in overnight and wash it out the next morning and it leaves my hair feeling so soft and silky." Nature, Delir shared, is her endless inspiration when it comes to creating new products for Umoya Botanics. With a genuine passion behind her business and a mission to make a positive impact on the environment, there is no telling how much Delir's brand is to grow in the years to come. "I want Umoya Botanics to be the brand people go to when they want truly effective natural skincare," Delir said. As for advice she'd pass on to other entrepreneurs or anyone with a dream, Delir says it's all about sticking to your goals. "Find out what it is you have a passion for - something you'll never get tired of doing and don't let anyone or anything stop you from doing it."